Turtle Creek Manor in Dallas, Texas provides drug rehab and alcohol addiction treatment. Turtle Creek Manor counsels co-occurring disorders, persons with hiv/aids, gays and lesbians, women, men and men in substance abuse addiction recovery. 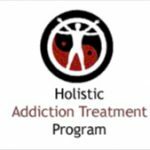 Our residential treatment, outpatient and substance abuse treatment programs are personalized based on our clients addiction treatment needs. 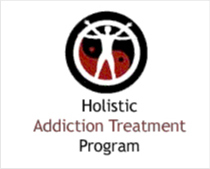 Call Turtle Creek Manor at (214) 871-2483 for more information on our drug rehab program.